Many customers asked us how to Set The Spindle Speed when use the CNC engraving machine and mini CNC router such as our CNC 6040, CNC 3040, CNC 6090, Actually, different materials has different settings, today, let us share some basic information about it. Generally speaking, under normal working process, the spindle speed will decide the using life of the router bits. If under the same conditions, the slower of the spindle speed, the longer of the router bits using life. In order to extend the service life of the CNC router bits, we may like to set A slower spindle speed, but the speed of spindle motor can not be slowed unlimitedly, because when the spindle speed become too slow, the engraving router bits need to get through harder force, and could be damaged, too. So, when we engraving different material, we should set the spindle speed of the Mini CNC Engraving Machine within a suitable range. 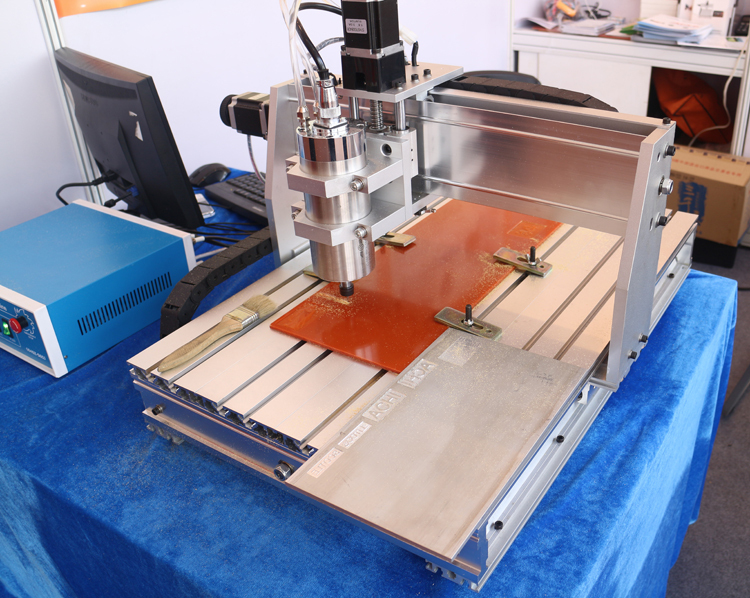 Previous: How to do When a Spindle of a Mini CNC Engraving Machine Gets Hot? 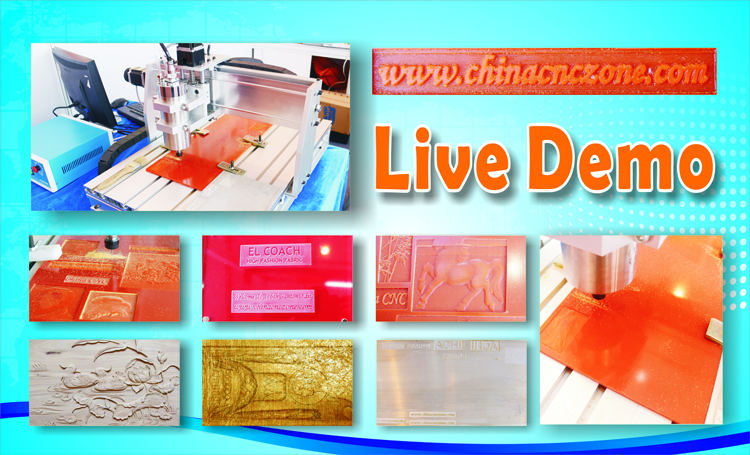 Next: Where ChinaCNCzone Mini CNC Engraving Machine can be Used?